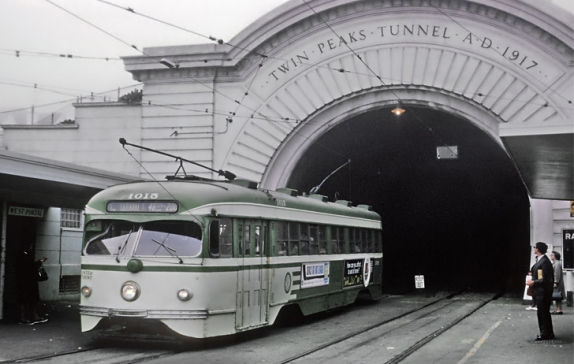 Taking its name from the entrance to the Twin Peaks Tunnel at the eastern end of its main commercial corridor, West Portal has long had the feel of a quant village just outside the reach of hectic downtown San Francisco. The neighborhood is comprised primarily of Single Family detached homes originally built shortly after the Tunnel opened in the 1920’s. 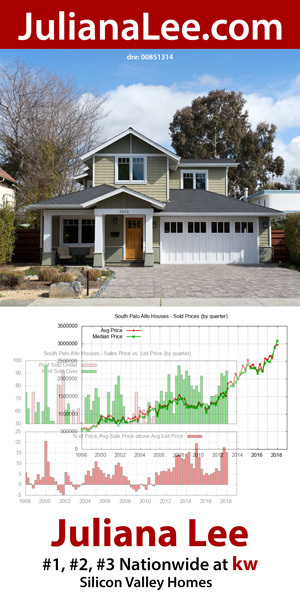 Following many of the trends of the times, one will find architectural styles running the gamut from large Arts and Crafts and Spanish styles to Colonial Revival and even a few “Marina” style homes. 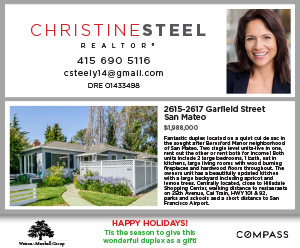 Along the village’s main commercial corridor, West Portal Avenue, one can stroll past numerous Mom and Pop shops serving the local resident’s every need. From an exceptionally well stocked hardware store to the local shoemaker, to the first run movie theater or the local Dentist, all of life’s daily needs can be met by a neighbor who remembers your birthday and your dog’s name. With well over a dozen wonderful restaurants along the 3 block stretch of the avenue, one also finds it hard to tire of the cuisine. From Indian clay pot to pastas and pizzas no taste is missed. In recent years we’ve even seen a few of the better known staples such as Starbucks and Squat & Gobble join the scene. Transit options for local residents are also varied. With direct service downtown through the tunnel, one can catch the K, L, or T Muni trains and arrive at civic center station in a short 15-20 minute ride. Alternatively, the 280 Freeway is just a couple minutes down Junipero Serra Boulevard or 19th Avenue. For music lovers, Stern Grove is right now in its 79th Season of Summer Music. Every Sunday afternoon a different musical act puts on a free show for local residents. This Sunday the 17th come see seven-time Grammy Nominee Joan Osborne grace the stage with an afternoon of Motown Classics. Visit www.sterngrove.org for more details and the full lineup which runs every Sunday through August 31st. If you’re looking for something a little more physically active, West Portal Residents have quick and easy access to not only the trails in Stern Grove but popular fishing, boating and exercising trails surrounding Lake Merced just down Sloat Boulevard. Those with pets can also find one of the only remaining off-leash dog runs in the bay area at Fort Funston just around the lake. There are many excellent schools in the local area, public, private and charter. However, of particular note are public West Portal Elementary, Herbert Hoover Middle School, Lowell High School and SOTA just up Portola. Notable local private High Schools are Lick Wilmerding Prep, Saint Ignatius Prep, and French Immersion Lycée Français de San Francisco.